← IS OUR SCIENCE LOST IN TIME? “Food as medicine” programs are on the rise. Is the medical system experiencing a change of heart? From the ancient times, Hippocrates was telling us that our food should be our medicine and our medicine should be our food but no one had listened. Instead, if a discomfort comes after we ingest something that our body does not tolerate, we reach for a suppressor to suppress the discomfort so that we can indulge in the stuff which is doing us harm. If you put enough sugar on inedible junk, the junk will become desirable and we are going to eat it. Take some wood shavings, soak them in sugar, add some table salt and a bit of garlic and call it a healthy snack because it has no cholesterol and has plenty of fiber. The garlic will be promoted as a healing additive and since it interrupts the cellular hydration and detoxification it will prevent the signs of cleansing from appearing and there will be no diarrhea, nor the smelly urine will occur. A body without those signs of “disease” is a healthy body, at least this is what we are being told and the “science” agrees with it. Millions of people are being told that there is nothing wrong with them because the blood picture is clean. On the other hand, millions of people are given poisons to take daily because their cholesterol or triglyceride or uric acid or sugar… is elevated and all that is needed is a change of diet. Not paying the attention to our bodies reaction towards the food we are eating is something we have gotten used to a long time ago. “With fart to healthy heart” is a long known slogan that is still being used. It does not matter that our digestive system inflames and cannot absorb gas and water giving us bloated stomach and smelly farts after every meal of beans or other legumes we eat. They are “healthy and nutritious”, is what we are being told and everybody agrees with. Even our nutritionists and doctors dance to the same music so the question arises: “what kind of healthy-medicinal food is being given to those patients that suffer from diabetes, osteoporosis, enteritis, hypertension, fatty liver….just name it, it does not really matter. Again Mikie sent me an article that I have to refer to since it is important for you to see the absurdity of the situation. This “healthy” meal that is designed to heal the patients suffering from congestive heart failure, diabetes, and kidney failure is specially designed by the “experts” in nutrition. I would suggest those experts ask for their money back from the college tuitions that they had paid to be educated about nutrition. 1 No medical or pharmaceutical company will object to this program. 2 Not one person will experience any healing from this program. 3 It will have a media coverage and exposure. The second remark explains why the first remark will stay unchallenged and they both explain the third remarks validity. It is another pis**ng on a fire and calling it a firefighting. What is the source of energy in this “healthy” meal? The basic energy is a dietary glucose that comes from the rice. They specify it is a brown rice. What is the difference? None what so ever. All the difference between the brown and white rice is the amount of the fiber it contains but eating the fiber is abrasive to the intestines so in no way can it be healthy. The glucose content will be slightly smaller which can be equalized by adding a spoon of rice extra to the meal. Since there is a smaller percentage of dietary glucose in the brown rice, we will get less glucose into our blood but this depends on the absorption capability of the body. This means that some people will absorb only 60 %, other people will absorb 40 or 90% of the available glucose into their blood. The absorption depends on the amount of the GLUT protein which serves as the transporter to the sugar. Occasionally I am asked what type of GLUT protein body uses? The GLUT2 can transport the glucose but also the fructose. It is a complete waste of time discussing this thing since what we have been told in the school is all pure nonsense and cannot be used as a practical healing tool. The more we reprogram our genetic expression and adjust our cells to utilize glucose as the main energy source, the more GLUT will be present and the higher will be the sugar absorption from our intestines into our blood. Unfortunately, it is not just that the glucose will pour into our blood since the same GLUT will attach the fructose and then even the fruits become a source of increased sugar levels in your body. Dietary glucose is reprogramming the genetic expression so that our cells can survive in the now toxic environment and one of the genetic failures created by this reprogramming is the deactivation of our immune system which I was talking about in my recent post. Those absorbed sugars are the source of the blood acidity which causes rheumatism, kidney and gallbladder stones. So in which way can this help a human who is suffering from rheumatism? The presence of the dietary glucose in the blood forces the body to overproduce insulin which is a strong cellular irritant and causes a thickening of the cellular membranes. The result of this is a buildup of a resistance to the insulin and consequently, a bad blood circulation as the veins and arteries lose elasticity. Varicose veins show up and the blood pressure increases. 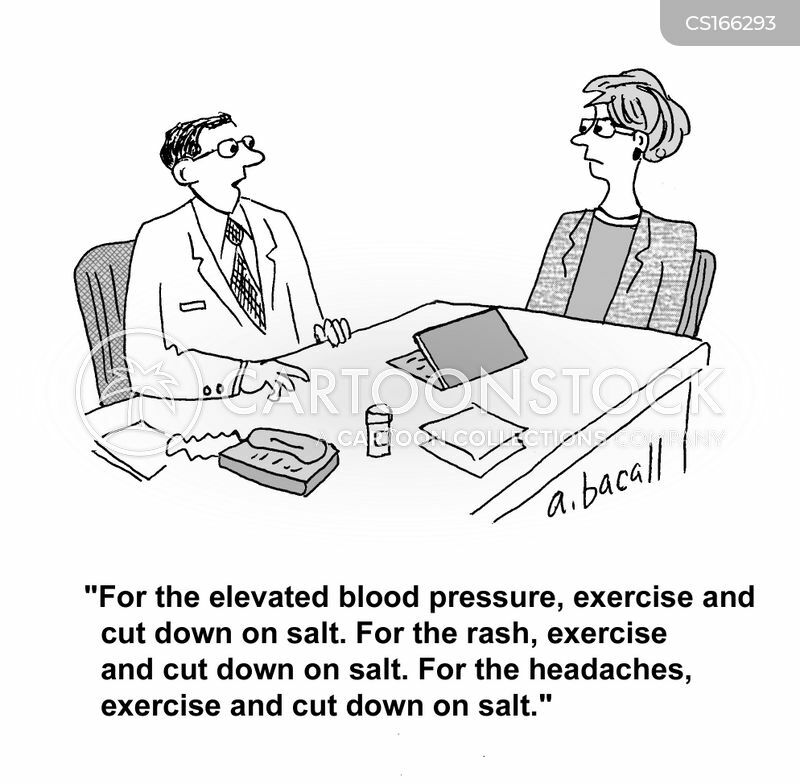 So how is this exactly helping those who suffer from hypertension, heart problems, and the kidney failure exactly? It is mentioned that this “healthy food” contains low salt. This is a good thing because the salt being used ( the table salt), is a toxic chemical concoction so the only good ingredient in this salt is the sodium chloride. Since there are no other minerals present this toxic thing that is presented as a health-food has no taste so it is spiced with artificial flavors which they had forgotten to mention. I bet there is a hefty dose of monosodium glutamate added to this concoction as well as ever-present onions and garlic. 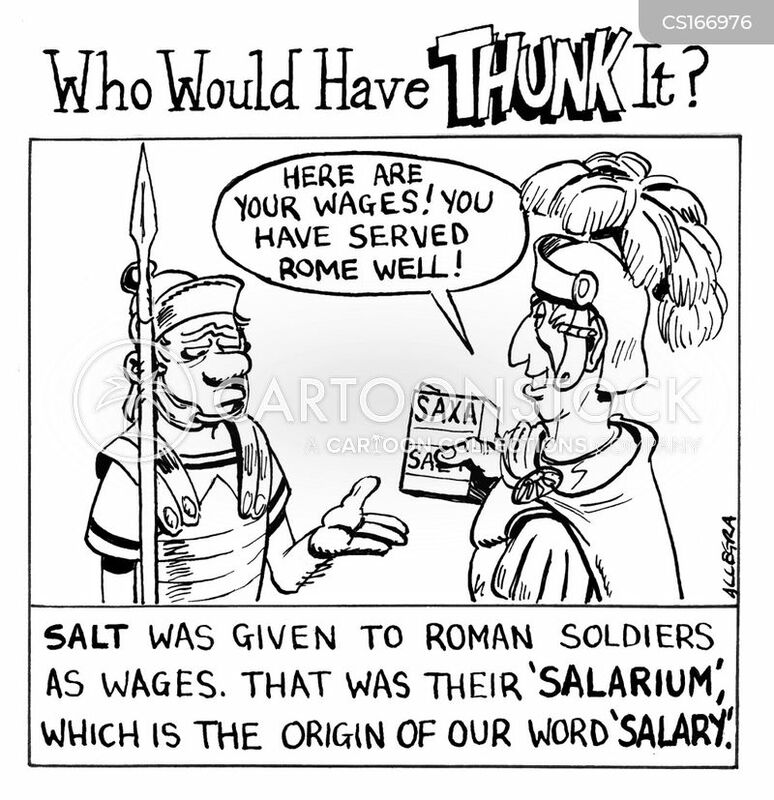 As you know by now, there cannot be cleansing achieved without the presence of the minerals we find in the sea salt so how is exactly the body going to heal if it is prevented from detoxifying itself through the salt deprivation? Another important and missing information is what kind of oil was used. I bet you that it was soy or corn oil which are the most toxic oils of them all. Maybe the canola leads the way. This is to be discussed. I am yet to find a trace of something healthy in this stuff. Oh, yes, turkey, chicken, and pork are mentioned. Just so that there is no trace of anything healthy in this food, the animal proteins are overcooked, dry and mealy. They are impossible to digest and stay trapped within the intestines for weeks putrefying there giving the body bad odor and increasing its toxic load. The cooked carrots are providing additional dietary glucose and the zucchini, nothing at all. Well, better nothing than toxic elements so here we go, zucchini had saved the day especially because its seeds contain the protective proteins which will interfere with the cellular osmosis and in this way they reduce the absorption of other toxins found in the gut. I just have to mention that the heat treated zucchini also releases dietary glucose but in smaller quantities. The medical and the pharmaceutical corporations have nothing to worry about. Not a single patient will experience healing and their business will continue uninterrupted. This is why media exposure of this miraculous attempt to help the patients through the diet has to be promoted. This will bring more donations and it will further be the proof that diseases cannot be fought through the diet itself. Those of you who follow my work saw how ridiculous the Kaiser Health News article was as soon as you started reading it. This is why Mikie forwarded it to me so that I can have a heyday with it. Since more and more people are experiencing a deep healing by simply eating correctly, the misinformation squad had to go into the action and find a way to ridicule it. It works on the sheepish crowd only but not on those who know the truth. We will know that we are free of the Evil when the Self Healers Protocol will be promoted openly and widely. Love an light to us all. best diet … vegetables, legumes, whole grains, nuts, fish … reduced calorie intake e fasting …. Blue Zones solution ! Mike, when you make a statement, please explain it. Why do you believe that this food is healthy? these are the favorite foods in the areas of the earth where people live longer … and beans are the most used food …. is there anything to explain ? Mike you are being silly. People have forgotten what their real food is since the time when the Nephylims told them to eat grains and since then, humanity experience sickness and short lives. 95 percent of your food comes from a plant or a plant product ; limit animal protein in your diet to no more than one small serving per day. Favorbeans, greens, yams and sweet potatoes, fruits, nuts, and seeds. Whole grains are okay too. Adventists will likely outlive their meat-eating counterparts by as many as eight years. As I had told you Mike, you are on a wrong site brother. If you do not want to even try to see for yourself to eat the food of God, we have nothing to discuss. I had stopped long time ago following the mainstream science. It is as fake, the same as the news we get. I am not interested of what you had read. I am only interested of what you had tried. I am talking about my experiences and my findings and I will listen to yur experiences and your findings. I am absolutely not interested in what you had read brother so do not bother me with those stupidities please. Mike, you are not listening. Unless you try, you cannot have any experience and we learn from experiencing. I did the walk and now I am doing the talk. Do your walk before you talk brother. Mike, if you think that you know it all now and this is the best that you can do, you are correct. I am just getting started as I have tapped into the unknown brother. I am starting to remember and I share with everyone the things we had forgotten. Hi Dr. Darko – can you give us your opinion on the latest nutrition book craze, “The Plant Paradox” and the dangers of lectin contained in most plant food? Thank you so much. Tajo, I did not read this book but if it talks against vegetables as our food source, it is correct. I explain the difference between the cooked and the raw food in my book The Resonance of Nutrition. No omnivore or carnivore will eat any vegetables in nature other than for purging. You have written about thyroidism before. Could you please write specifically about hyperthyroidism?